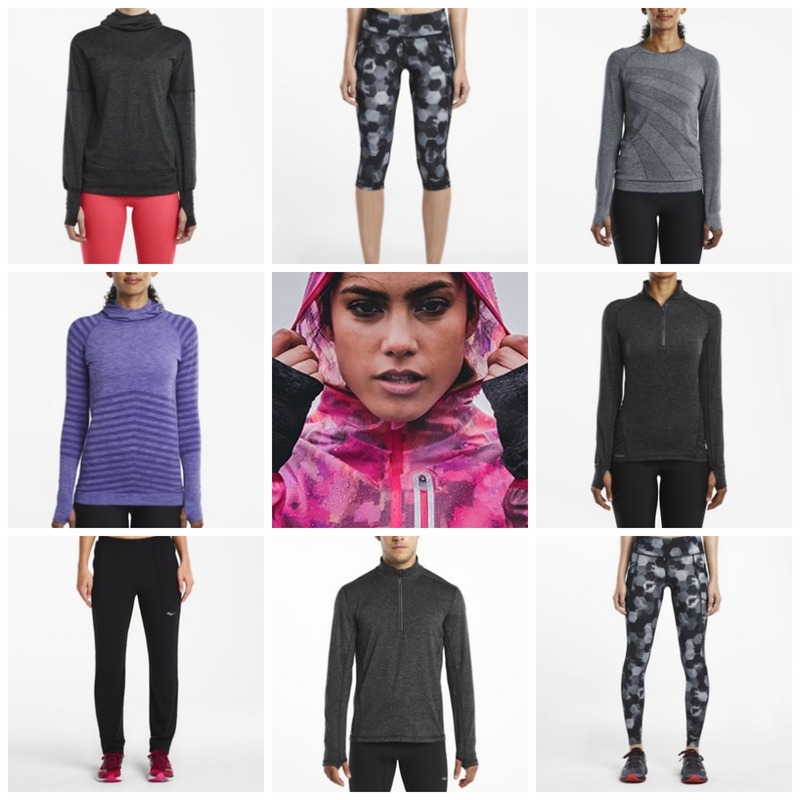 Home › Latest News › WINTER APPAREL HAS ARRIVED! NEW APPAREL FROM SAUCONY HAS ARRIVED. CHECK OUT THE STYLES AVAILABLE FOR BOTH MEN AND WOMEN! PICTURED BELOW FROM SAUCONY RUN STRONG HOODIE, RUN STRONG SPORT TOP, EXO JACKET, BULLET TIGHT, BULLET CAPRI, DASH SEAMLESS LONG SLEEVE, DASH SEAMLESS HOODIE AND BOSTON PANT. CLICK HERE TO SHOP WINTER APPAREL ONLINE!